Classical music: Learn more about the waltz — and other forms of dance music — and why it endures in classical music. Then tell The Ear about your favorite waltz and waltz composer. The Ear spent much of the past weekend listening to dance music. I will have more to say about those concerts later this week. 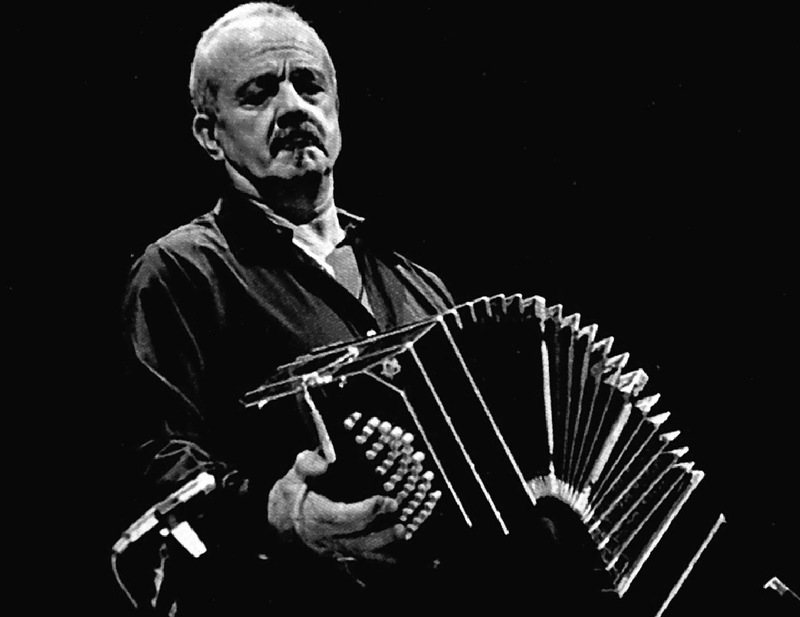 But all that South American dance music brought to mind what is no doubt the most popular dance of Western European classical music: the waltz. 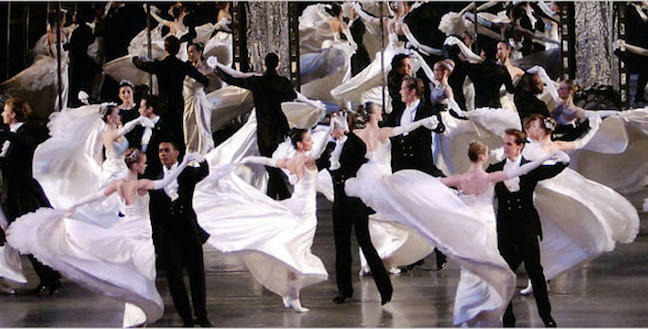 (Below are people dancing the Viennese waltz.) Music is so tied to the dance. The great music blog “Deceptive Cadence” that is written by NPR recently featured an overview of the waltz with history and some very fine sound samples. I thought the history was a little skewed or thin. Personally, I wish the blog had said how the waltz -– which by now we so identify with aristocratic nobility and with elegance – evolved out of rougher peasant dances, including the landler. 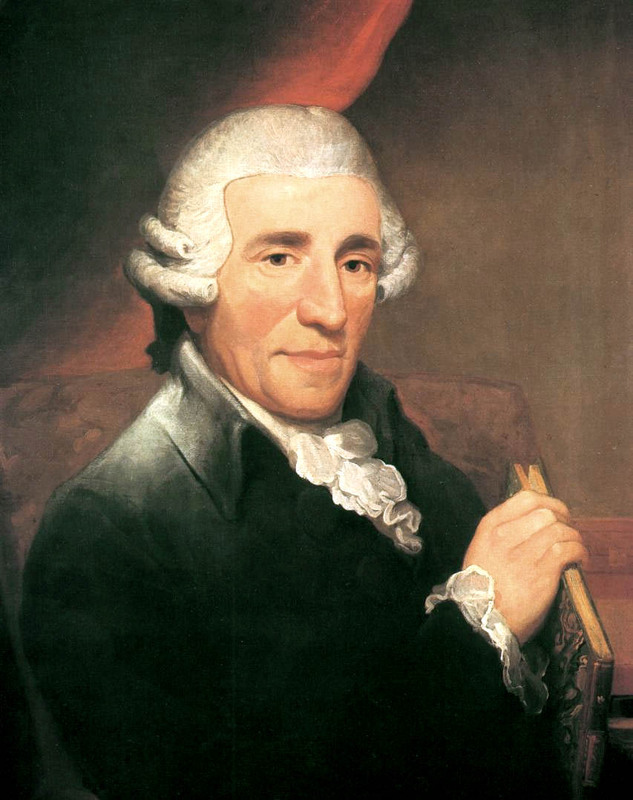 You can hear the similarities especially in Landler movements by Franz Joseph Haydn (below) and even Wolfgang Amadeus Mozart and Ludwig van Beethoven. 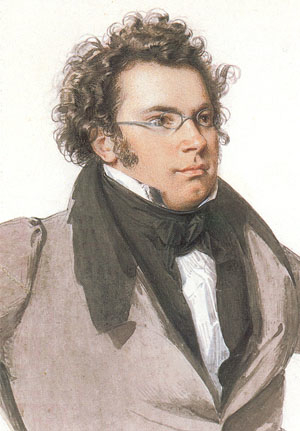 I would also like to have heard a wider range of waltzes and waltz composers. Sure, there is the Strauss family. But some of my favorites are the smaller waltzes by Franz Schubert (below top) and Frederic Chopin (below bottom) to say nothing of Franz Liszt, Johannes Brahms, Antonin Dvorak, Maurice Ravel, Claude Debussy and Dmitri Shostakovich among others. But the waltz is a huge subject and the NPR essay is a fine starting point. And here is a popular YouTube video, with more than 1.3 million hits, of the great pianist Arthur Rubinstein playing one of The Ear’s all-time favorite waltzes, which has just the right hint of bittersweetness, by one of the all-time great waltz composers, Frederic Chopin. 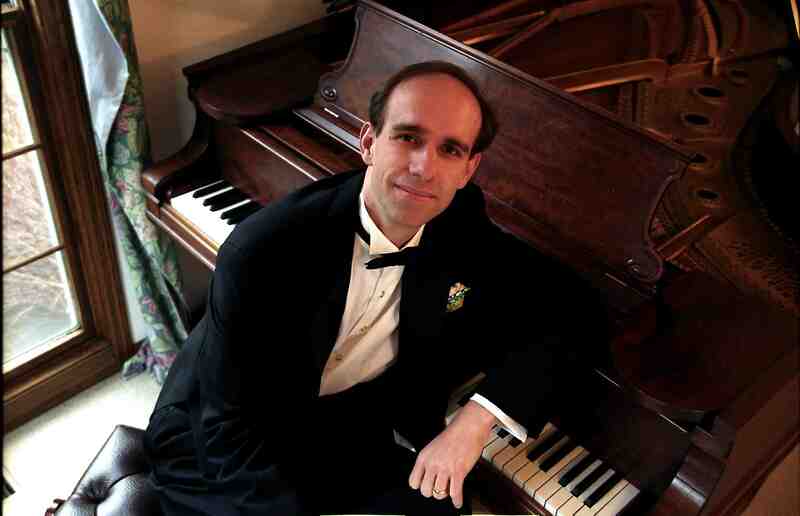 Classical music: Bach Dancing and Dynamite Society announces its 23rd season “23 SKIDDOO” this June, with an emphasis on Latin American chamber music, a Midwest premiere by American composer Alan Jay Kernis and a silent Charlie Chaplin film with a musical score. It will take place June 13-29 and includes 3 weekends, 3 venues and 12 concerts with six different programs. Bach Dancing & Dynamite Society (BDDS) presents its 23rd annual summer chamber music festival, “23 SKIDDOO,” from June 13 to June 29, 2014. This festival features 12 concerts over three weekends, each weekend offers two different programs. Concerts will be performed in The Playhouse at the Overture Center in Madison (below top); the renovated historic Stoughton Opera House (below middle); and the Hillside Theater at architect Frank Lloyd Wright’s Taliesin compound in Spring Green (below bottom). Combining the best local musicians and top-notch artists from around the country, a varied repertoire and delightful surprises, BDDS presents chamber music as “serious fun” infused with high energy and lots of audience appeal, and makes this art form accessible to diverse audiences. 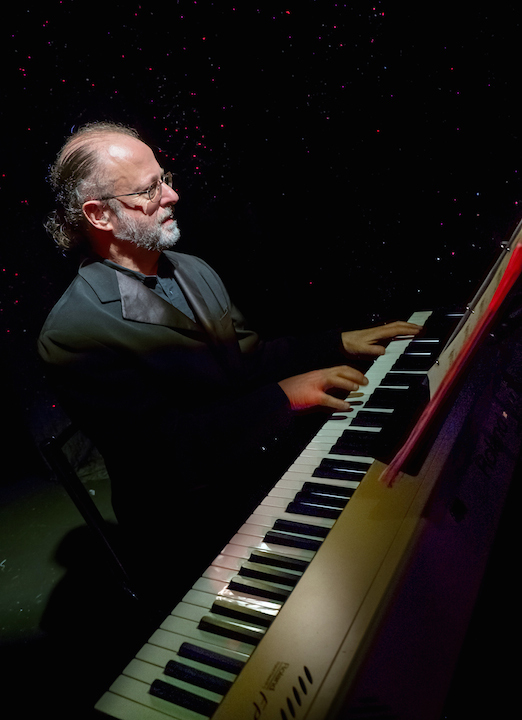 Led by artistic directors and performers Stephanie Jutt, flute, and Jeffrey Sykes, piano, (below in a photo by C Photography) 15 guest artists will perform in the festival. “23 Skiddoo” is early 20th century American slang that refers to leaving quickly or taking advantage of an opportunity to leave. Jutt and Sykes have taken some great colloquial expressions and found musical connections for them: sometimes obvious, sometimes oblique — but always leading to thrilling music. Highlights for this season include Latin American music — especially from Argentina — two pianos on stage in one weekend, a Midwest premiere by Pulitzer Prize-winning American composer Aaron Jay Kernis, and a silent film score including a screening of the film, below, by and with Charlie Chaplin. 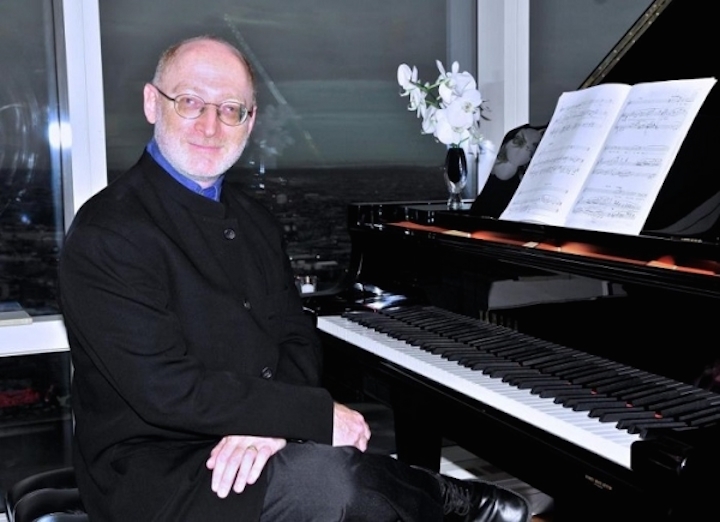 “Exit Strategy” features music written at the end of composers’ careers. 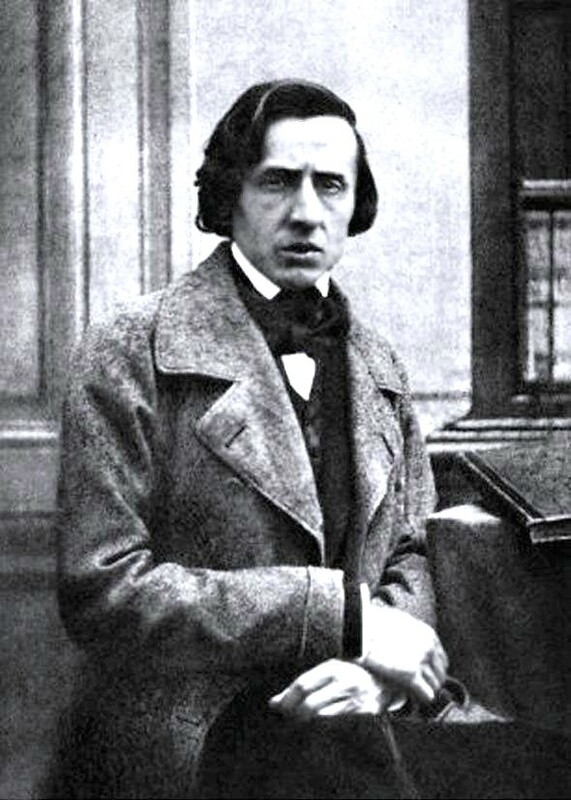 It includes Claude Debussy‘s profound Sonata for Violin, the last work he wrote; Maurice Ravel’s popular “Bolero” in its original two-piano incarnation, almost his last work; Arnold Bax’s beautiful sonata for flute and harp; and the scintillating “Paganini” Variations of Witold Lutoslawski for two pianos. “Getta Move On” features music inspired by dance, including Sergei Rachmaninoff‘s thrilling “Symphonic Dances” for two pianos, Ravel’s nostalgic “La valse” for two pianos, and the Midwest premiere of Aaron Jay Kernis’ evocative work “The Art of the Dance” for soprano, flute, harp, viola and percussion. Madison’s piano star Christopher Taylor (below top) will pair up with BDDS artistic director Jeffrey Sykes on the two-piano works. 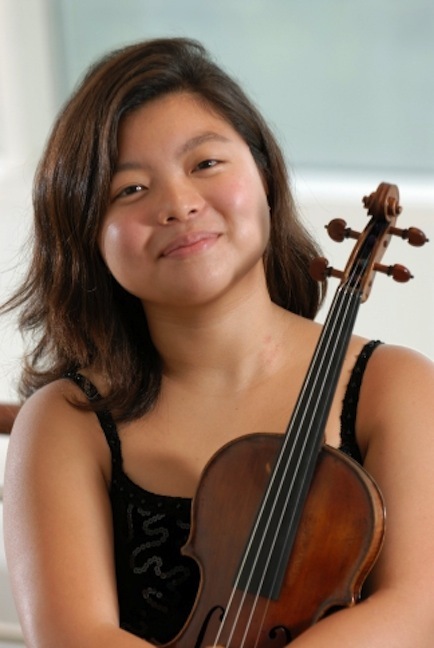 The programs will also showcase the talents of Canadian harp virtuoso Heidi Krutzen and Pro Musicis award winner Yura Lee (below bottom) on violin and viola. Icelandic soprano Dìsella Làrusdóttir, hailed by Opera News as “a voice of bewitching beauty and presence,” will join in the premiere of the work by Aaron Jay Kernis (below) and other works. 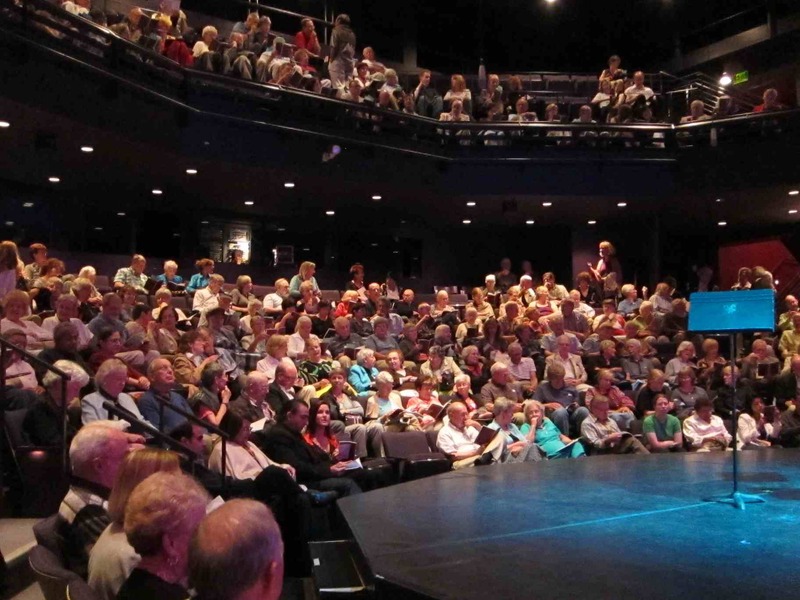 Concerts will be performed at The Playhouse in the Overture Center for the Arts on Friday and Saturday, June 13 and 14, at 7:30 p.m. and Spring Green at the Hillside Theater on Sunday, June 15, at 2:30 p.m. and 6:30 p.m.
“Take a Hike” includes music inspired by the countryside, from an Amy Beach “Romance,” to Johannes Brahms’ gorgeous Clarinet Trio and Mozart’s pastoral Piano Concerto No. 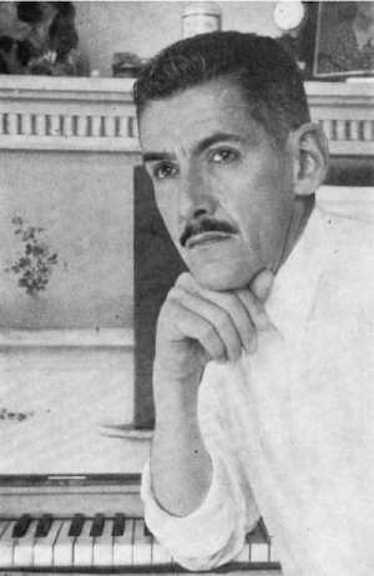 23, which celebrates the Austrian countryside, to works by Argentinian composer Carlos Guastavino (below). 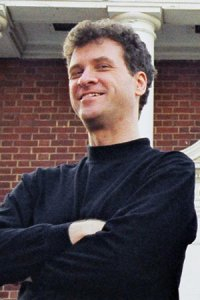 We are thrilled to have clarinetist Alan Kay, principal of the Orpheus Chamber Orchestra, joining BDDS for the first time. 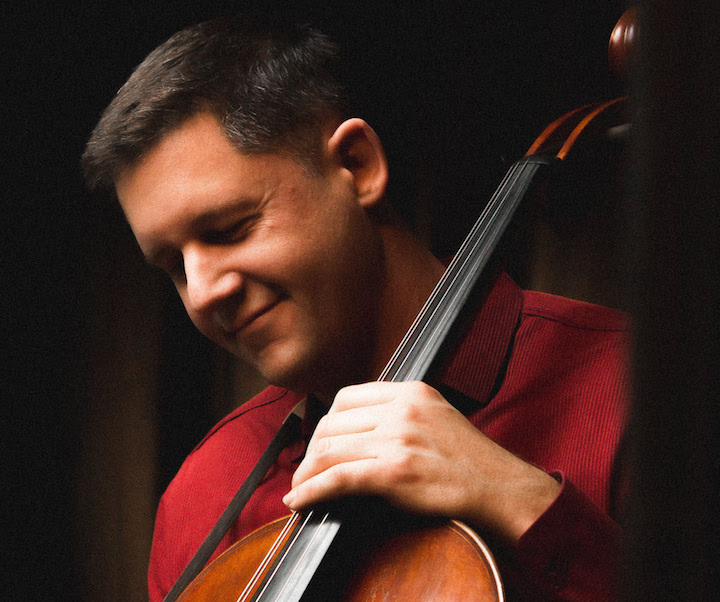 He will be joined by audience favorites Carmit Zori and Suzanne Beia, violins; David Harding, viola; and Tony Ross and Beth Rapier, cellos. 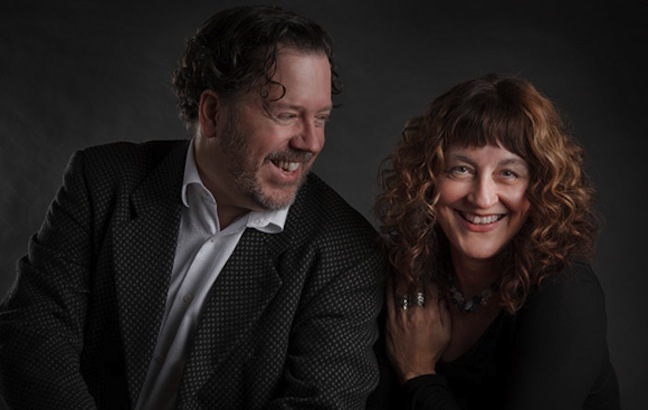 Concerts will be performed at the Stoughton Opera House on Friday, June 20, at 7:30 p.m.; at the The Playhouse in the Overture Center for the Arts on Saturday, June 21, at 7:30 p.m.; and in Spring Green at the Hillside Theater, on Sunday, June 22, at 2:30 p.m. and 6:30 p.m.
“Cut and Run” features music by composers who made well-timed exits or transitions in their lives. Bohuslav Martinu escaped Europe just before the outbreak of World War II; when he arrived in the US, he wrote his jazzy Trio for flute, cello and piano. 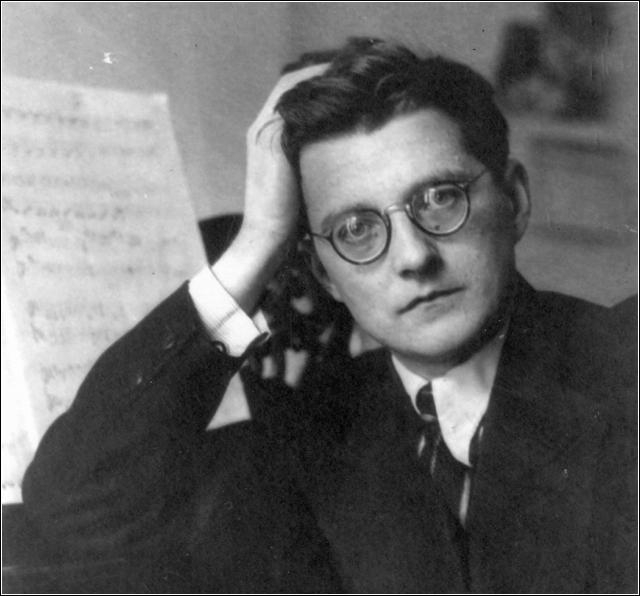 In Russia, Dmitri Shostakovich (below) responded to the war by writing his very moving piano trio. In this work, he got himself back into the good graces of the Soviet authorities—and yet still managed to sneak into his work an ironic critique of Soviet life. 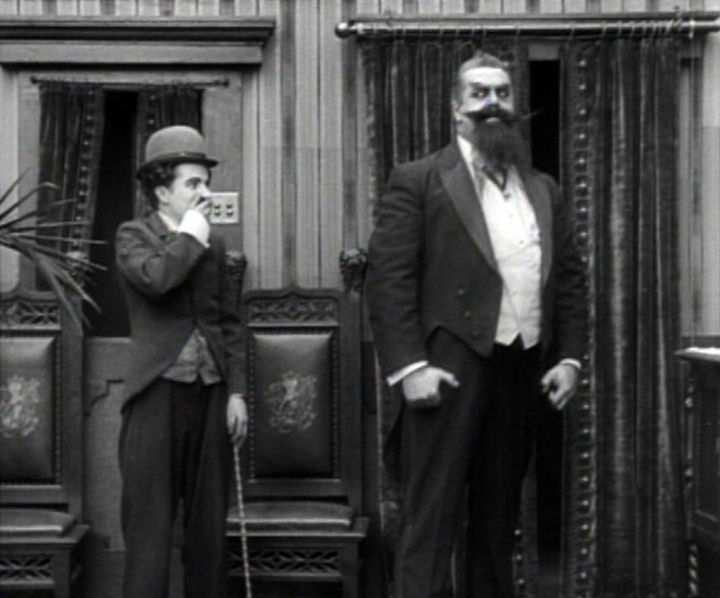 Darius Milhaud’s great work for piano four hands, “Le boeuf sur le toit,” was originally intended as the score for Charlie Chaplin’s silent movie “The Count,” a movie (below) that culminates in a hilariously well-timed exit. Our program will reunite the movie with its erstwhile score. “Hightail It” includes music with fast codas. “Coda” is the Italian word for “tail,” and it refers to the final section of a movement or a piece. 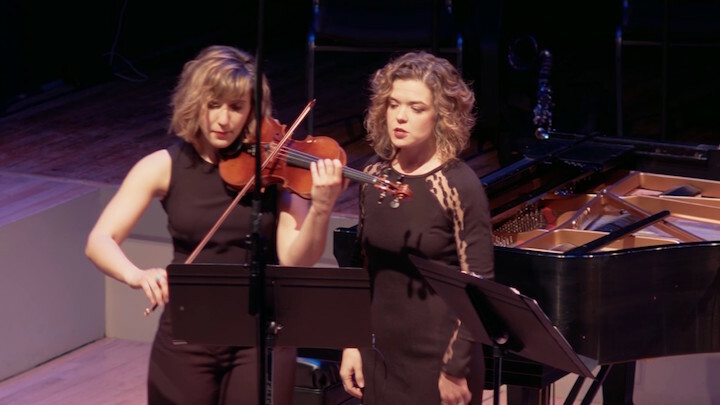 This program includes William Hirtz’s fun, over-the-top “Fantasy on the Wizard of Oz” for piano four-hands, and the jazzy, rhythmic Sonata, for violin and cello, of Maurice Ravel. The thrilling, symphonic Piano Trio in F minor of Antonín Dvořák brings the season to a close. 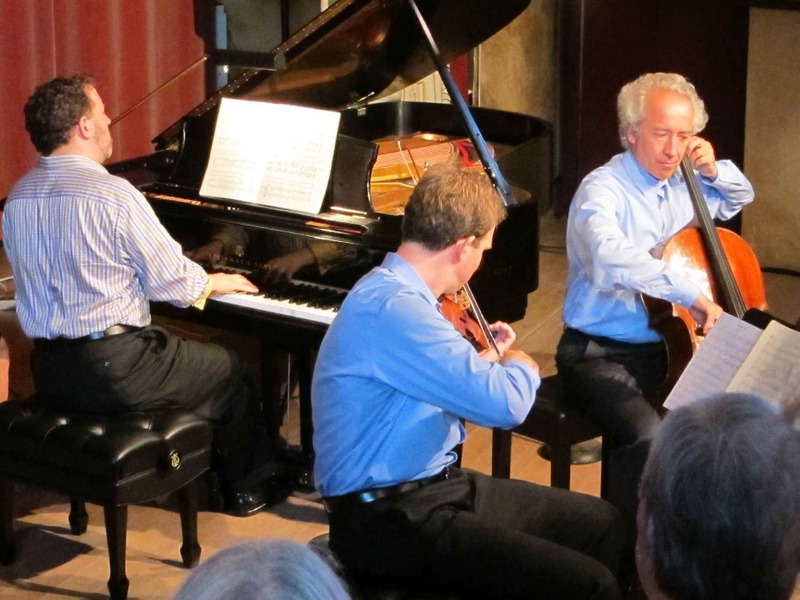 The San Francisco Piano Trio (below) — violinist Axel Strauss, cellist Jean-Michel Fonteneau and BDDS artistic director pianist Jeffrey Sykes — will be joined by Boston Symphony pianist Randall Hodgkinson and BDDS Artistic Director flutist Stephanie Jutt in these programs. 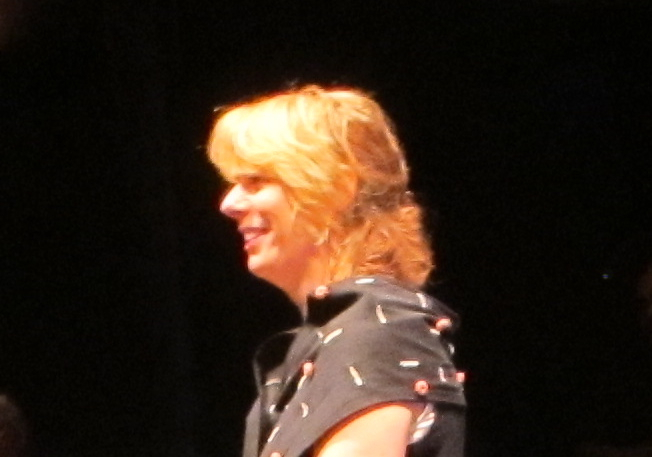 Concerts will be performed at The Playhouse of the Overture Center for the Arts on Friday, June 27, 7:30 p.m.; at the Stoughton Opera House on Saturday, June 28, at 7:30 p.m.; and in Spring Green at the Hillside Theater, Sunday, on June 29, at 2:30 p.m. and 6:30 p.m.
For the fourth year, BDDS will also perform one FREE family concert, “Getta Move On Kids,” an interactive event that will be great for all ages. Together with the audience, BDDS will explore why dance-like melodies and rhythms can get people on their feet; they’ll listen to and repeat rhythms and move to the music. 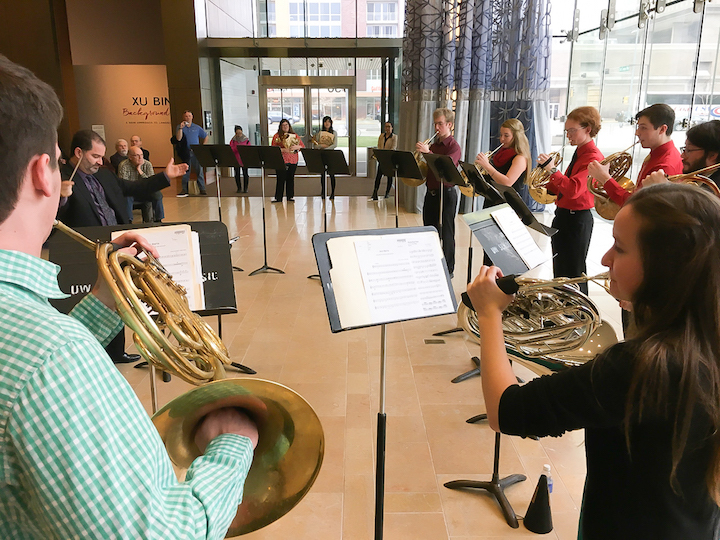 This will take place at 11 a.m. on Saturday, June 14, in The Playhouse at the Overture Center. This is a performance for families with children ages 6 and up and seating will be first come first served. CUNA Mutual Group, and Overture Center generously underwrite this performance. 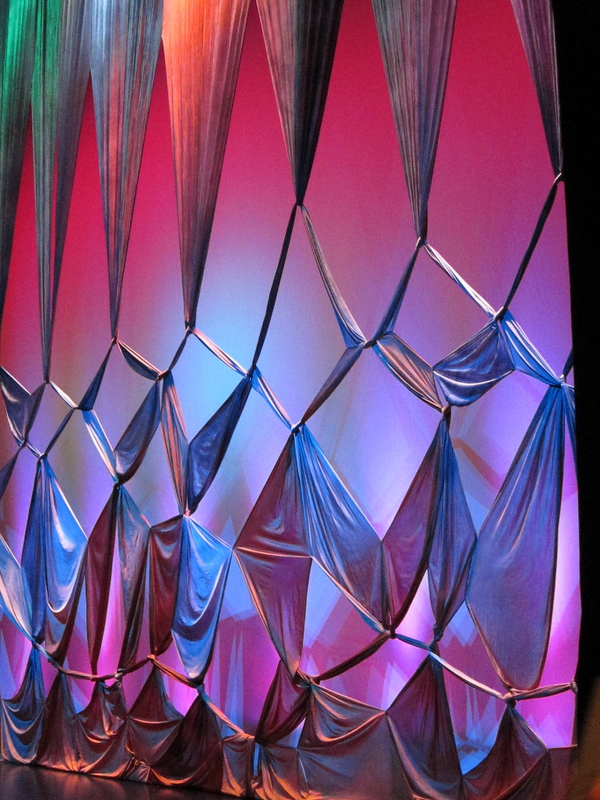 University of Wisconsin-Madison artist Carolyn Kallenborn (below top with a set from 2011 below bottom), who works in textiles artist, will create a stage setting for each concert in The Playhouse. 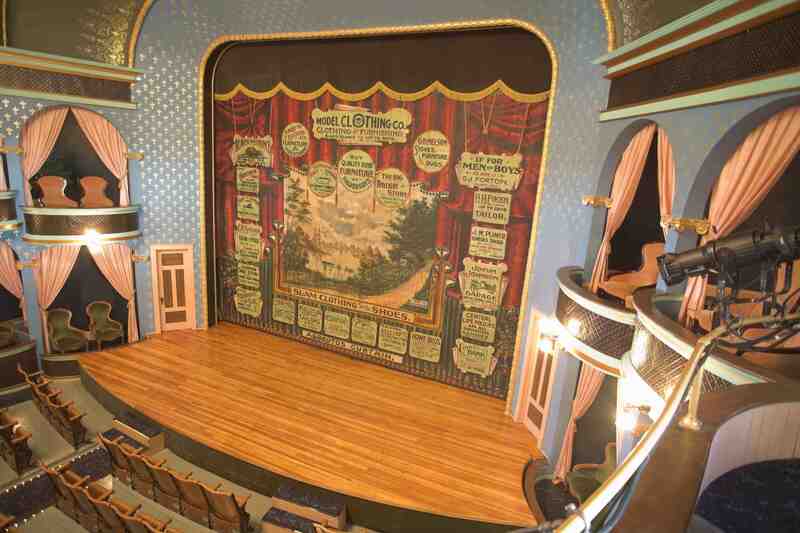 All concerts at The Playhouse, the Opera House and Hillside Theater will be followed by a meet-the-artist opportunity. 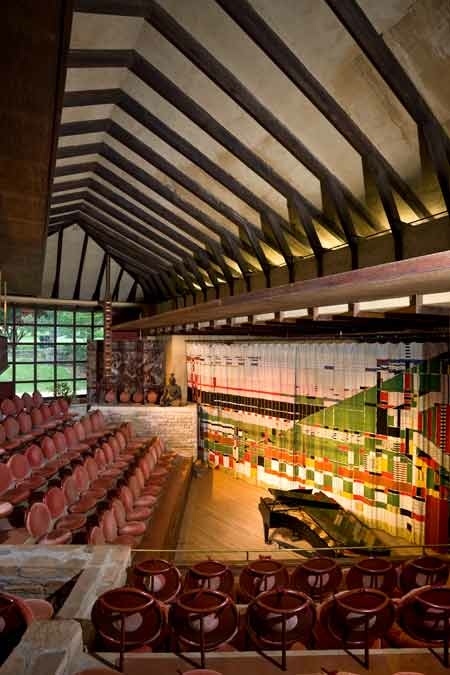 The addresses of location and venues are: Stoughton Opera House, 381 East Main Street in Stoughton; the Overture Center in Madison at 201 State Street; and Frank Lloyd Wright’s Taliesin Hillside Theater on County Highway 23 in Spring Green. Single general admission tickets are $39. Student tickets are only $5. Various ticket packages are also available starting at a series of three for $111. First-time subscriptions are 50 percent off. Single tickets for Overture Center concerts can also be purchased at the Overture Center for the Arts box office, (608) 258-4141, or at overturecenter.com (additional fees apply). Hillside Theater tickets may be purchased from the Frank Lloyd Wright Visitors Center on County Highway C, (608) 588-7900. Tickets are available at the door at all locations.